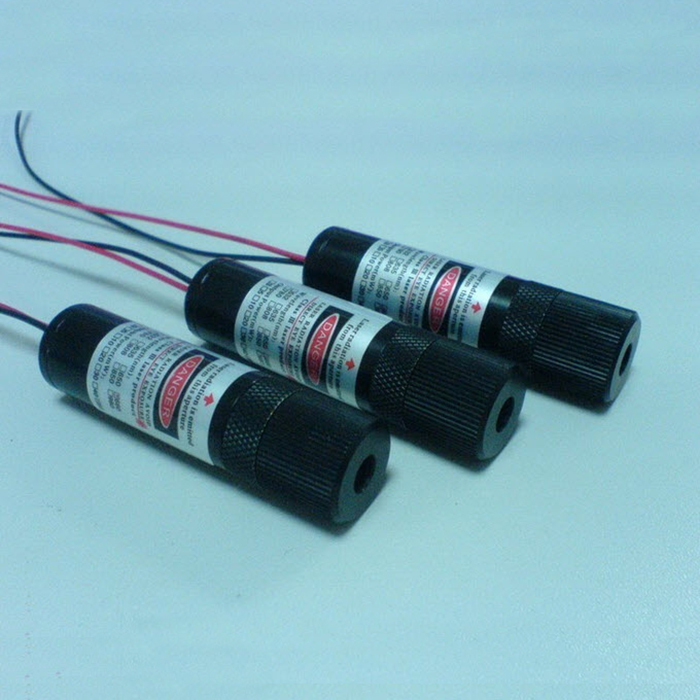 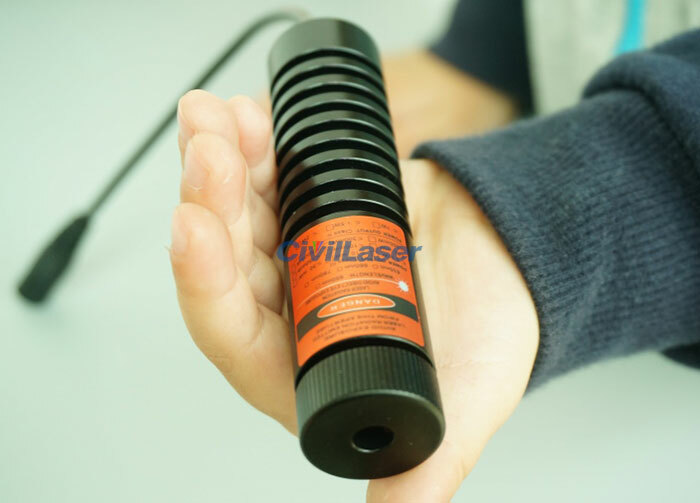 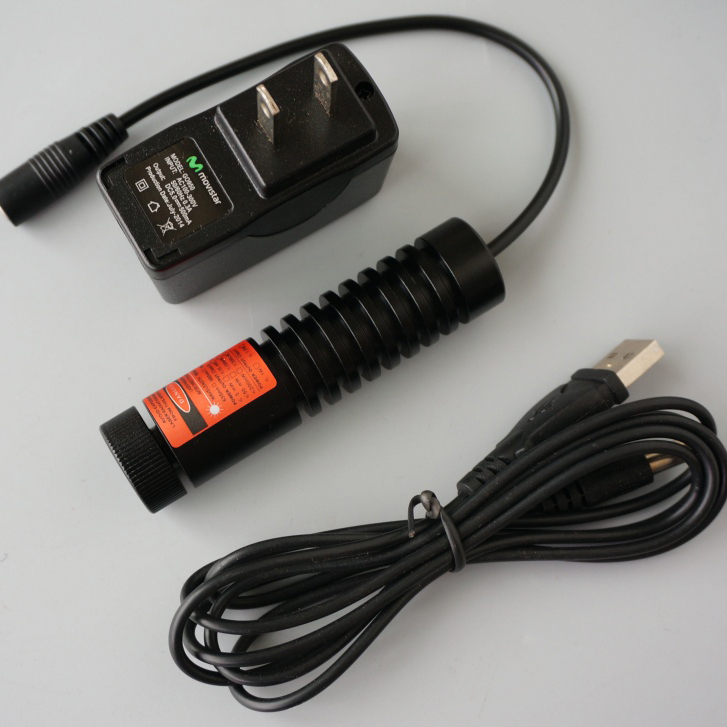 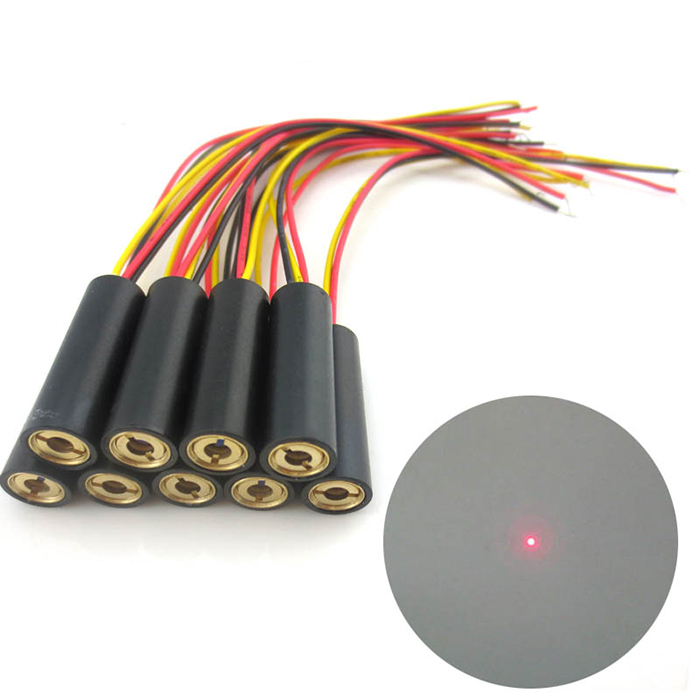 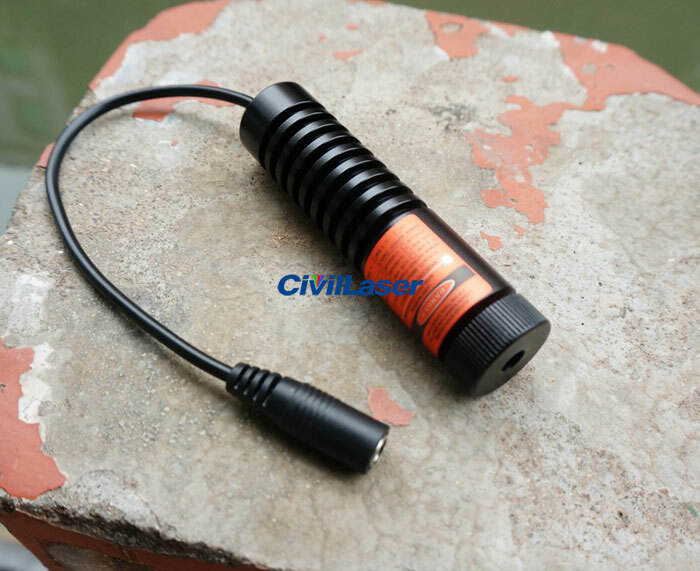 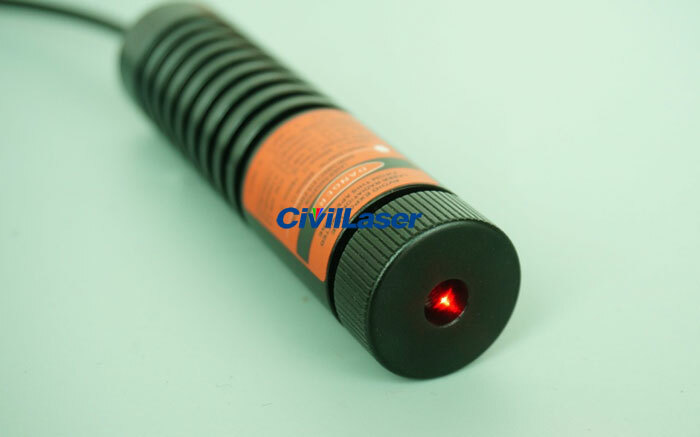 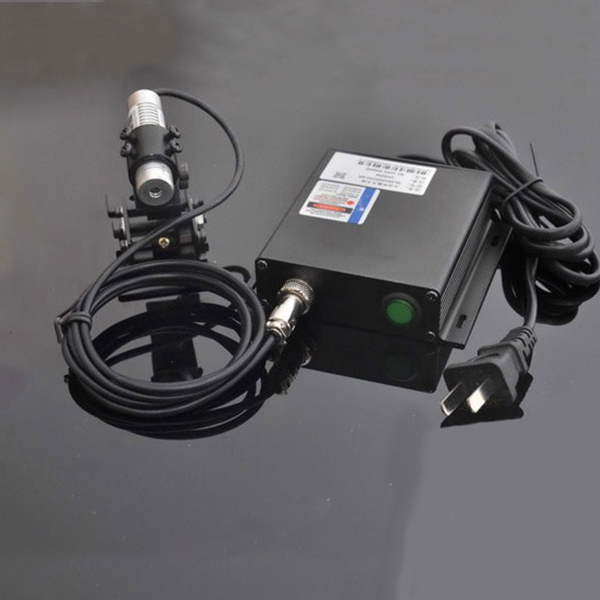 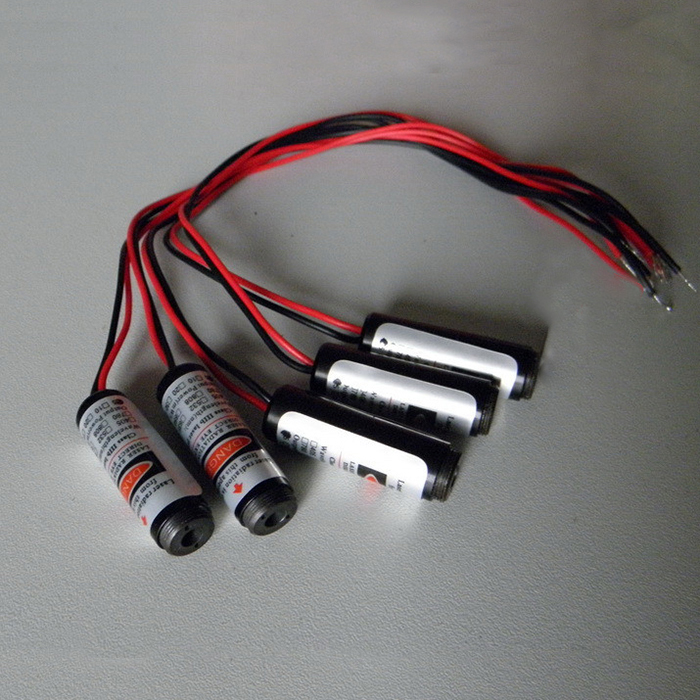 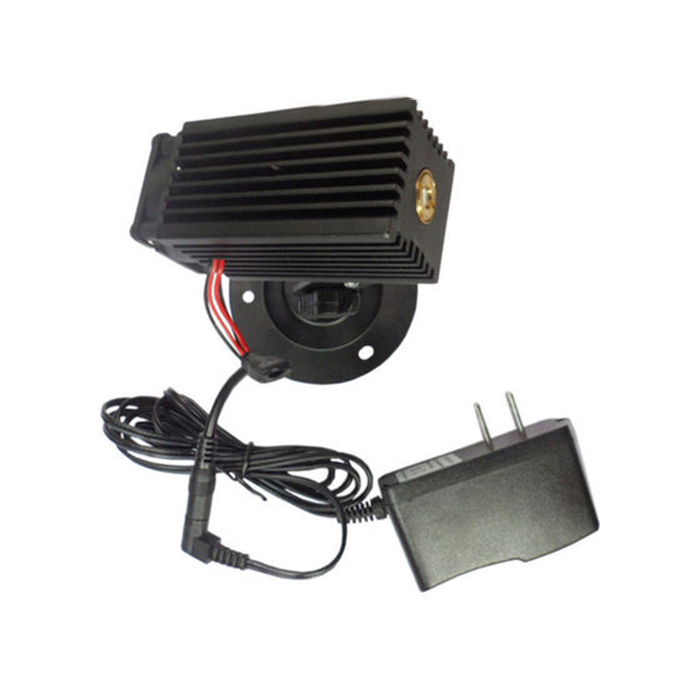 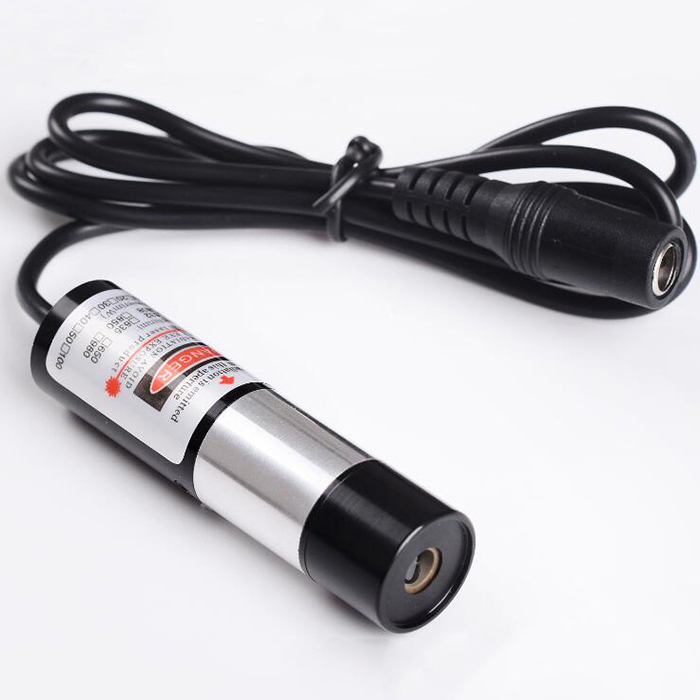 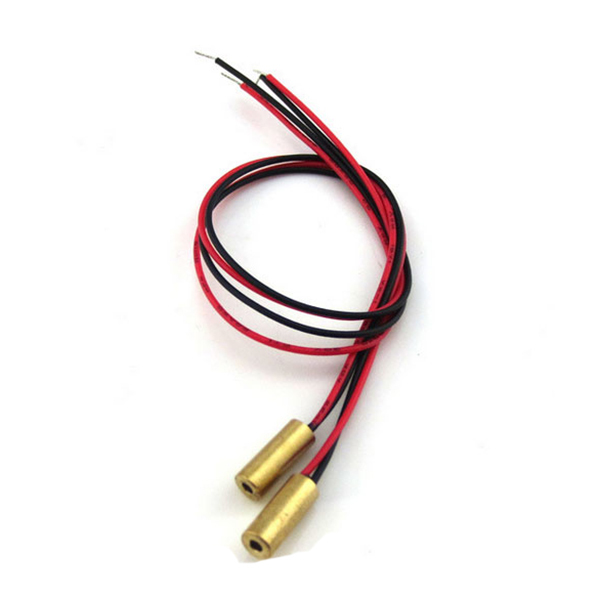 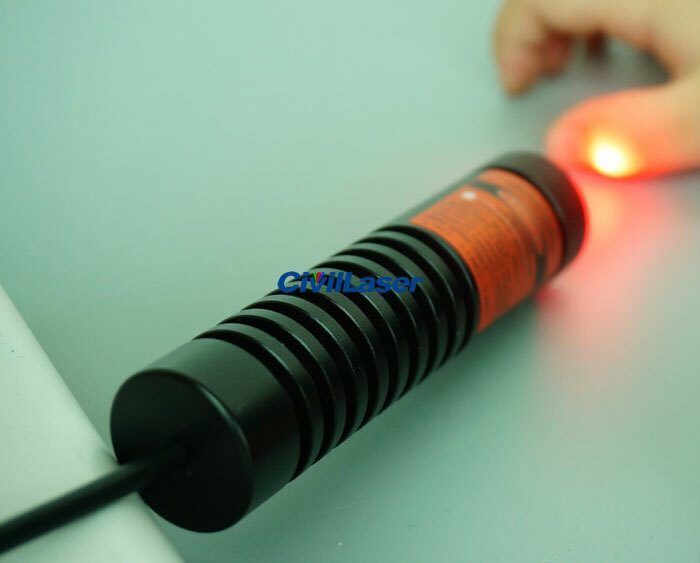 This laser module can be widely used in various power tools, levelers, locators, range finder, sweeper, laser calibrators and other tools. 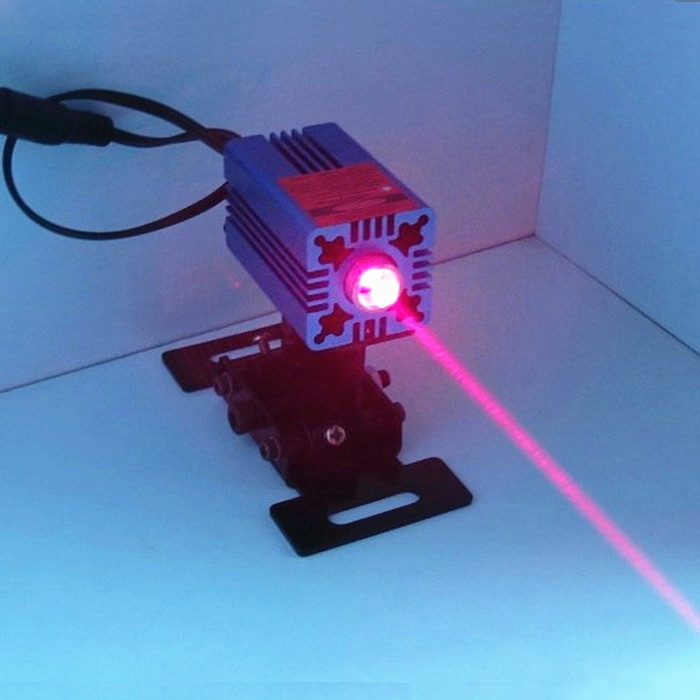 We can provide customers with optoelectronic solutions and design laser modules that meet customer needs. 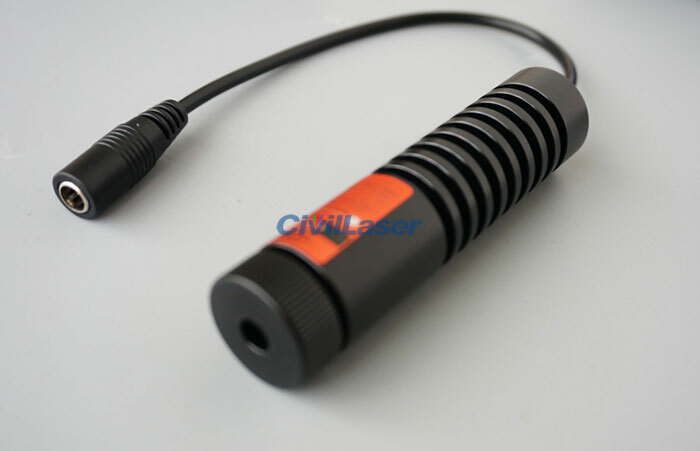 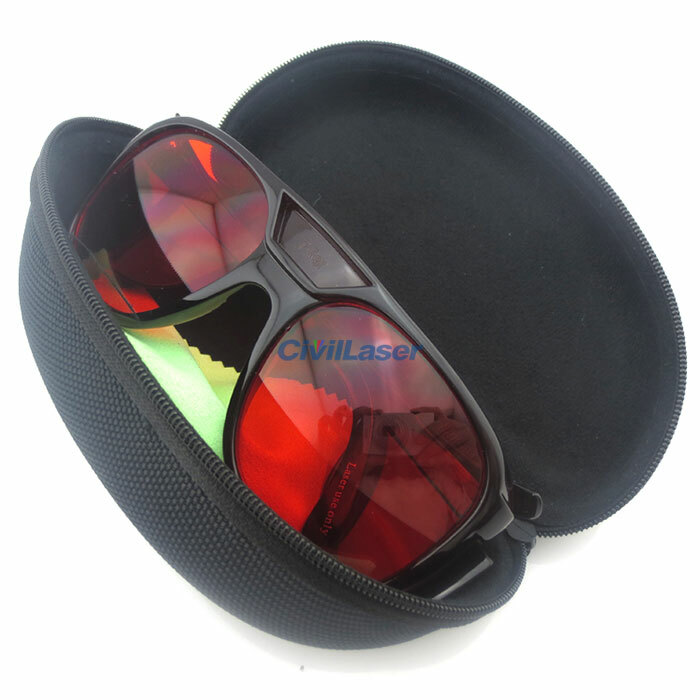 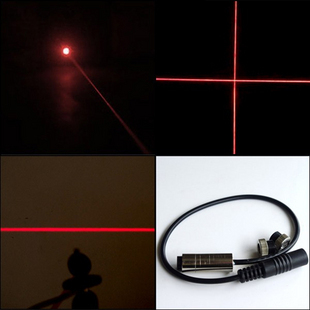 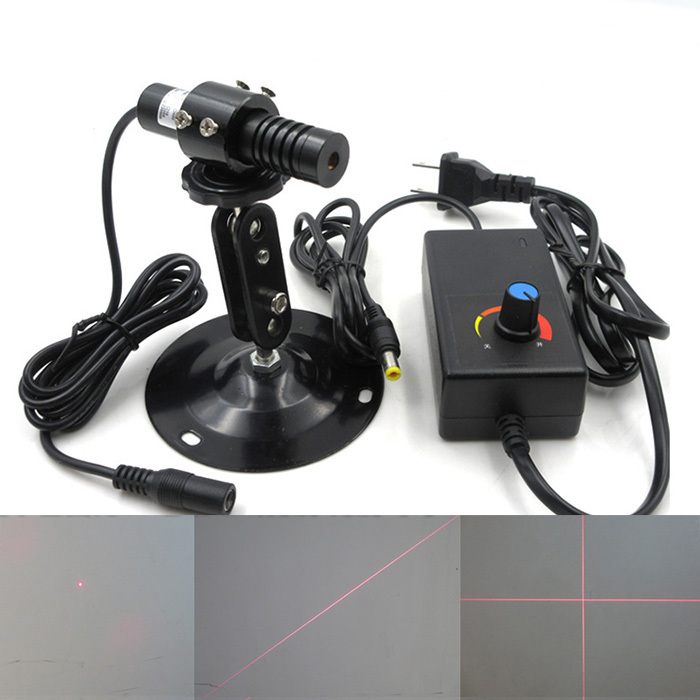 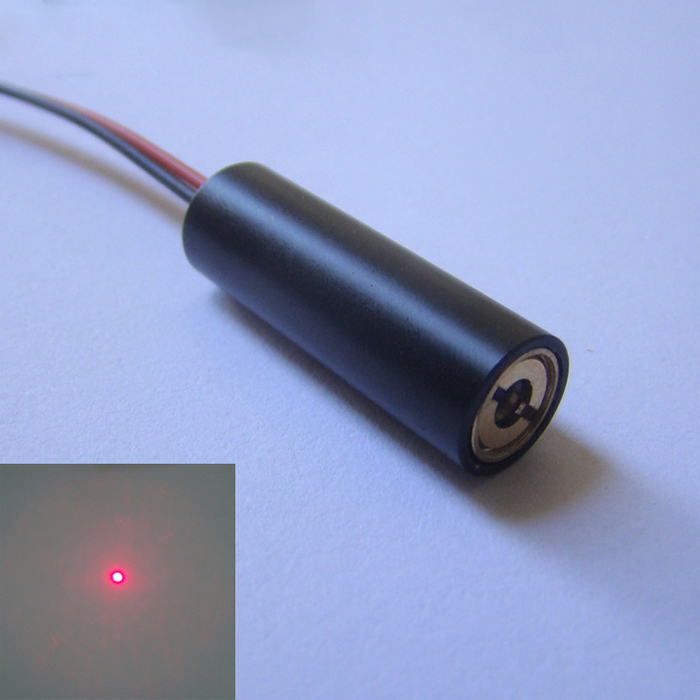 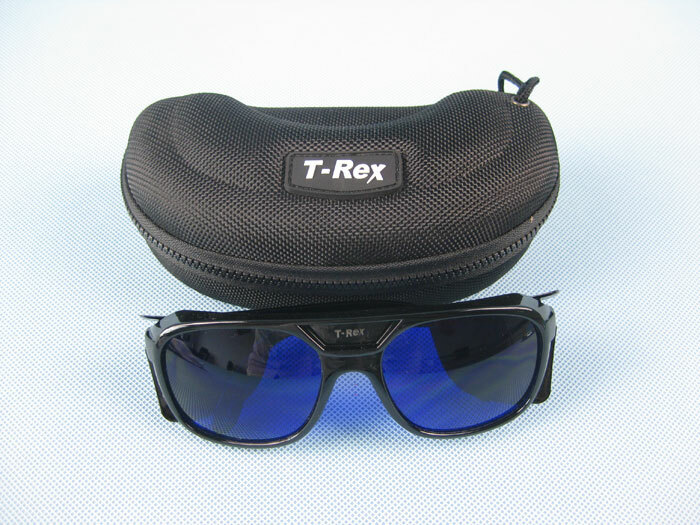 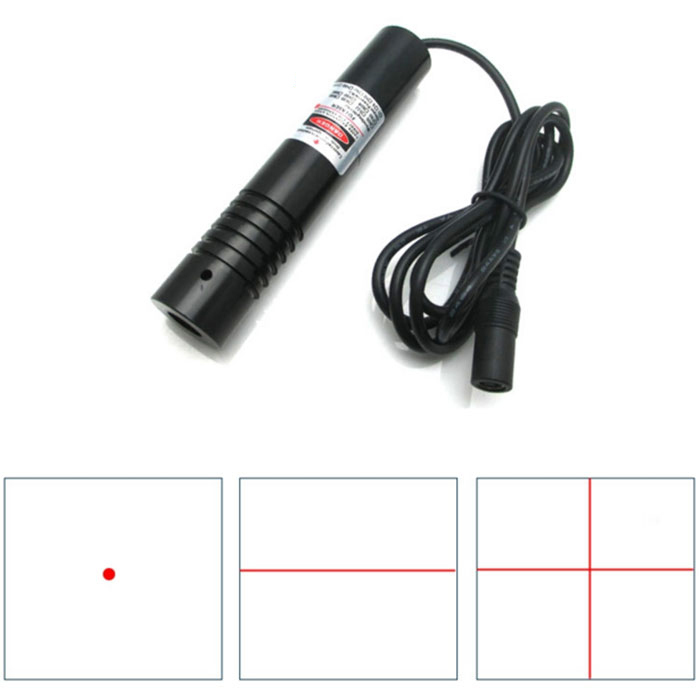 This laser module is adjustable focus, similar to the market can not focus.